Want to golf year-round? Look no further! 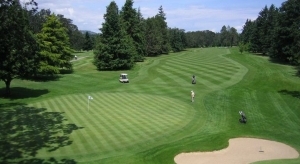 Looking for a great Golf Course in Victoria? Henderson Park Golf Course is ideal for beginners or those who want to practice their short game. Nestled in a beautiful tree-flanked setting, the course provides a challenge to beginners and more experienced golfers alike. Please note: this golf-course is not open year-round. Check the website for further details. The Victoria Golf Club is a historic private golf club located in beautiful Victoria, BC, Canada. 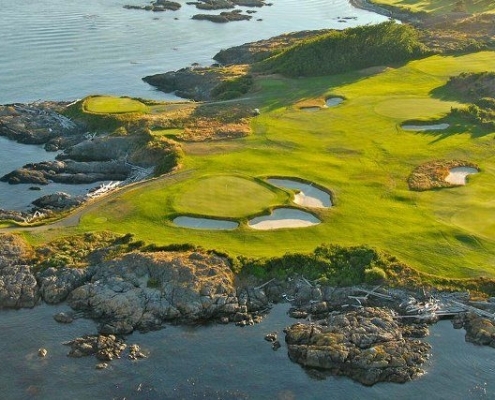 Its 18-hole course is one of the most scenic, ocean-side golf courses in the world. 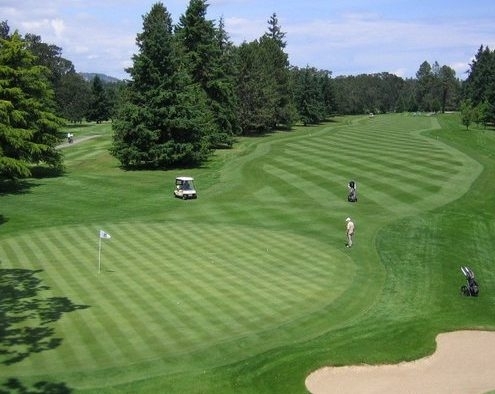 Located on the southernmost tip of Vancouver Island, the course enjoys the mildest weather in Canada and a temperate microclimate that keeps members golfing year-round! Uplands Golf Club is well known for its exceptionally well-groomed fairways and impeccable greens which are playable on a year-round basis. With gentle fairway undulations and no steep hills or valleys to navigate, this is a course that lends itself to walking and an 18 hole game is often played in 4 hours or less.